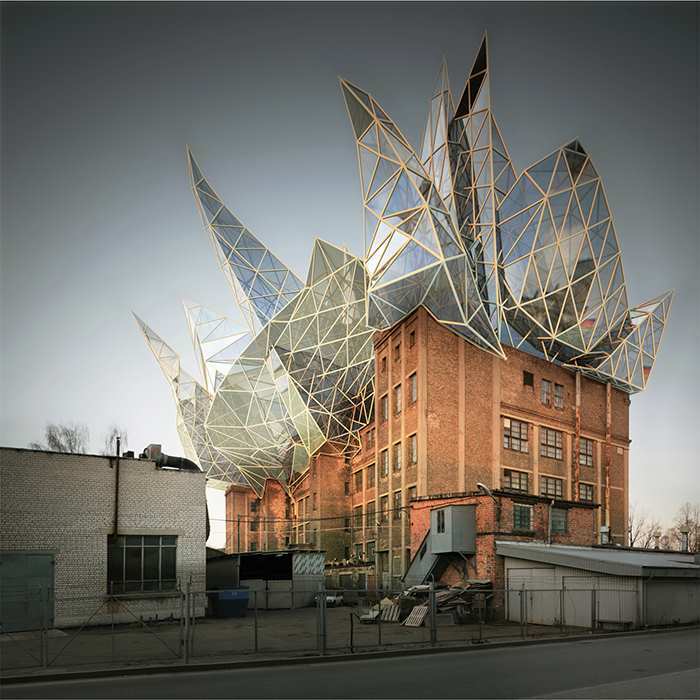 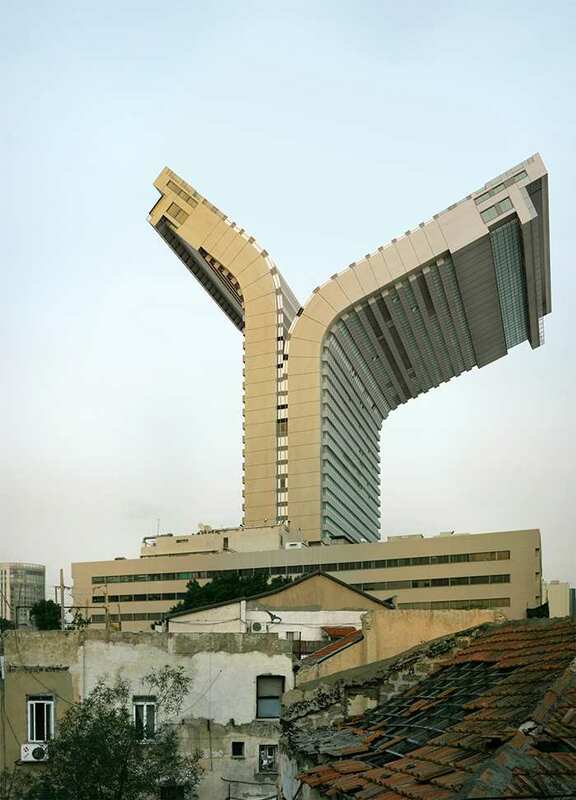 Victor Enrich is a talented photographer, artist and 3D architectural visualiser currently based in Barcelona, Spain. 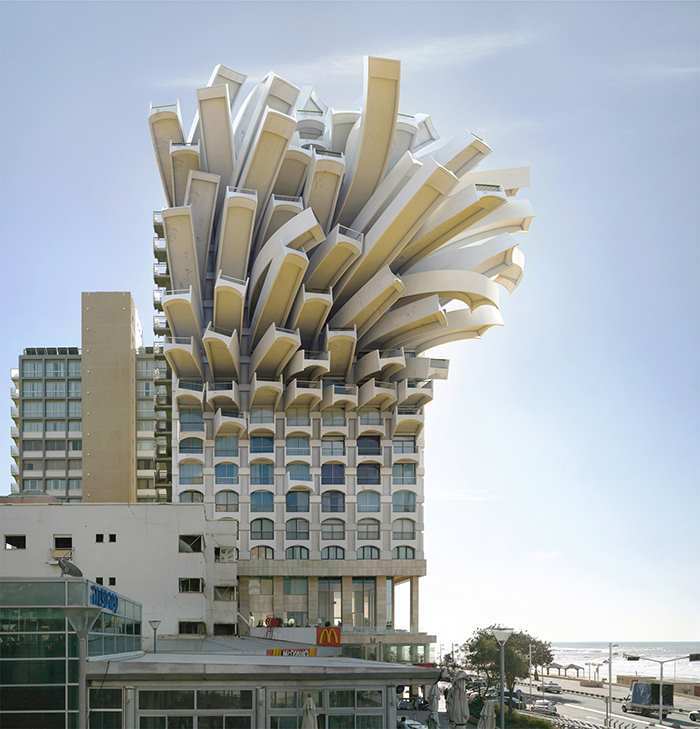 He created these intriguing works of art through a combination of photography and 3D digital rendering. 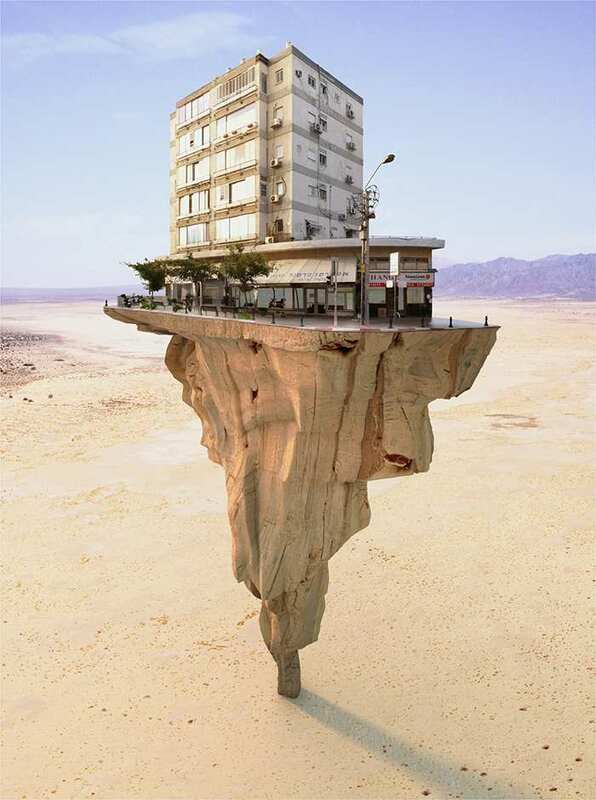 Enrich photographed buildings and impossible constructions, he turned architecture into improbable and surreal shapes through retouching and photo montages. 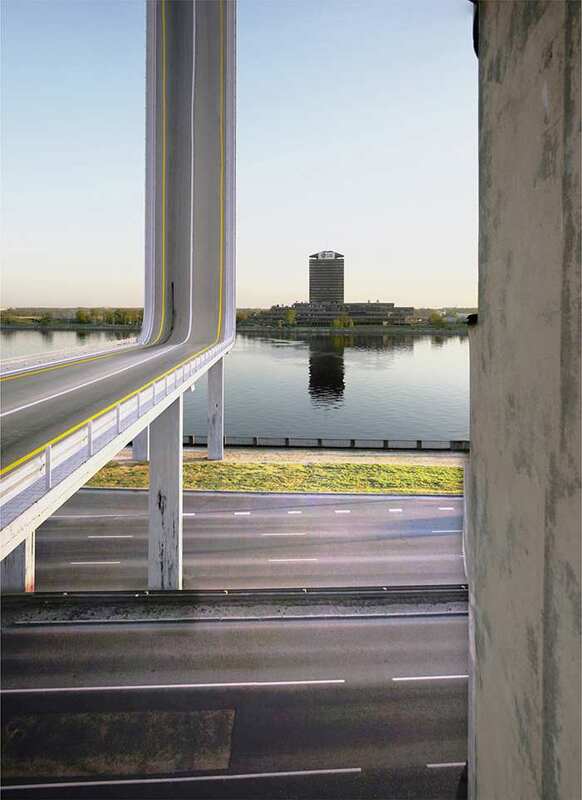 The techniques I use are often described as 'camera matching' or 'perspective matching' and several 3D software packages provide functionalities that allow you to perform this," he explained, but added that he tends to add do a lot of the work by hand to "reach the level of detail needed to achieve high photorealism. 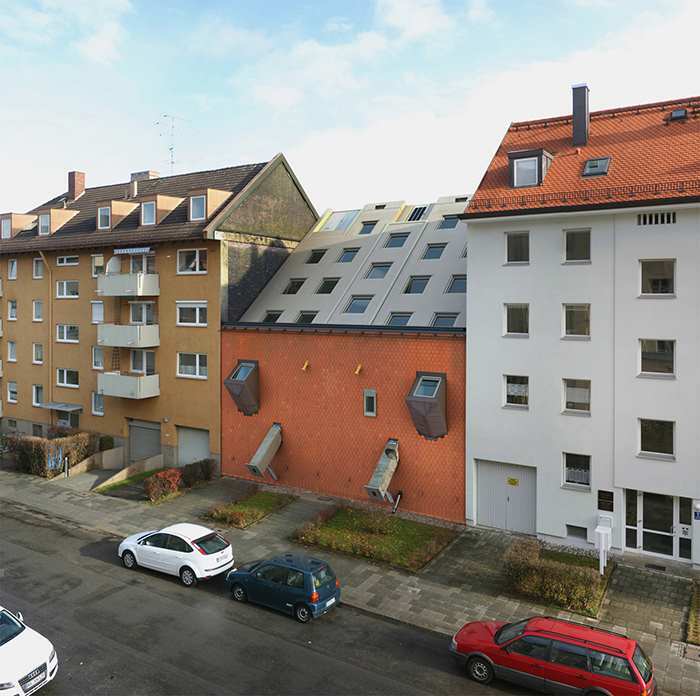 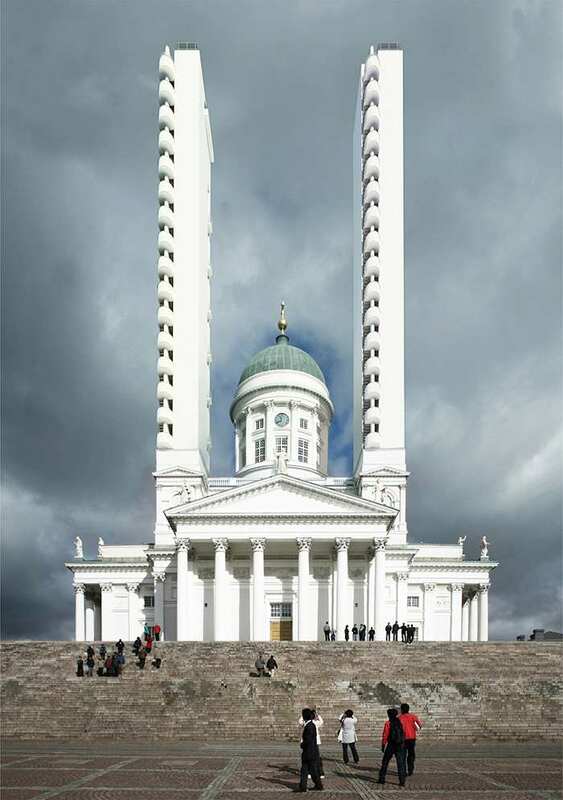 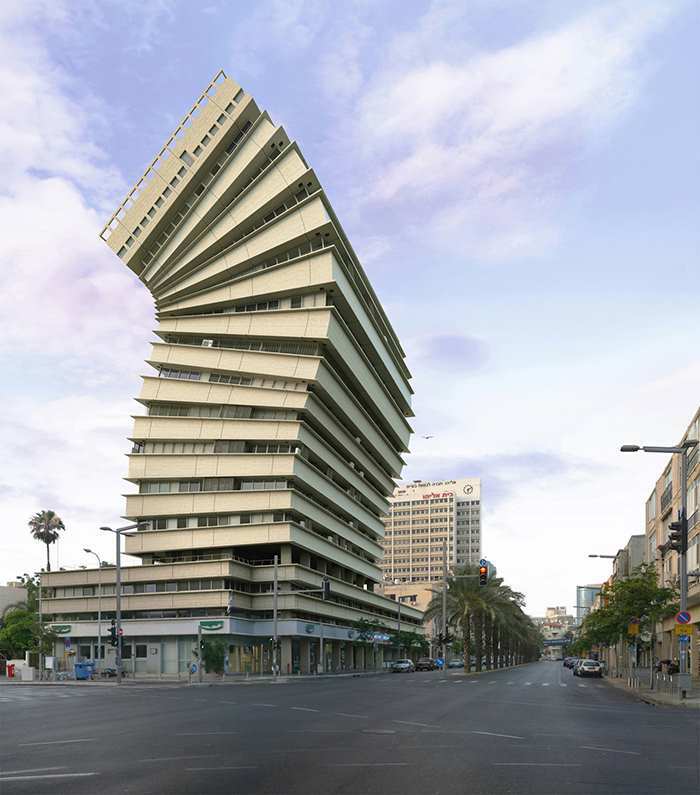 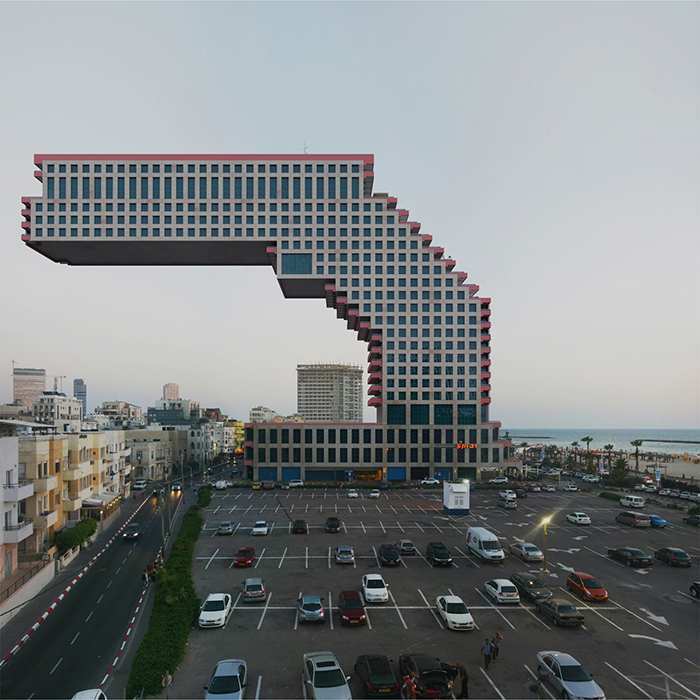 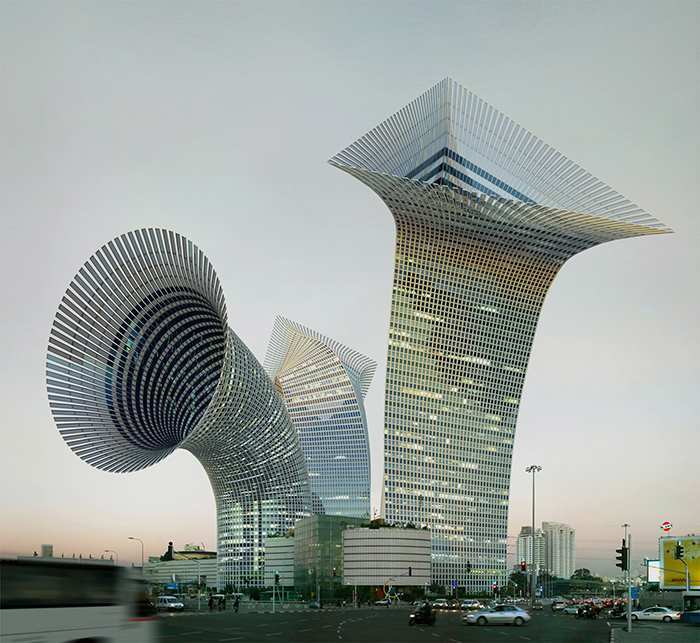 No Comment to " Manipulated Cityscapes by Victor Enrich "